Electrical cable is the means through which electricity can travel and is what brings power to buildings. 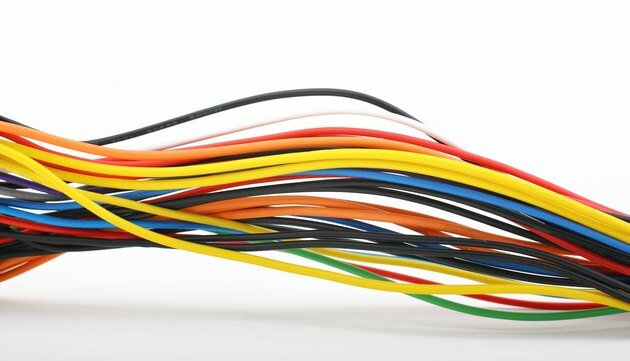 There are a variety of different electrical cable types and uses. Making sure the cable is suited to the task is important both for efficiency and safety. The terms "wire" and "cable" are sometimes used interchangeably, but they're not quite the same thing. A wire is a conductor that carries a single current, while a cable is two or more conductors. There are many different types of cable, with varying electric power cable specifications. One way in which electrical cable is classified is by how many conductors it's made up from. There's twisted-pair cable, made up of two conductors (or wires) twisted and insulated together. This is well suited for signal transmission. There's also multi-conductor (or MC) cable. This consists of more than two conductors or wires. This is a more common cable type and is well suited for most home applications. Within the multi-conductor category are further cable types. These are broadly based on the make-up of the wires within the cable. They include a coaxial cable, which has a copper plated core; a shielded cable, in which each wire is insulated separately and collectively enclosed in woven shielding; and a ribbon cable, where individually insulated wires run parallel to each other. There's also nonmetallic cable, which is well suited to dry and protected areas. Nonmetallic cable makes up a lot of home wiring. It typically consists of three conductors – a "hot" wire that carries the current, alongside a grounding wire and a neutral wire. Underground feeder cable is quite similar but supplies more power and has groups of wires insulated together. Electrical cable can also be classified by the amount of voltage it carries. Large appliance cables are sometimes referred to as HT or HV (high tension or high voltage) because of their strong power. 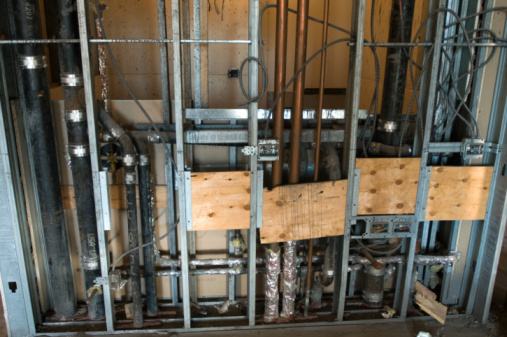 There's some electrical work that can be undertaken at home, provided you follow the adequate safety measures. One of the most important things is making sure the power supply is off and the circuit breaker is in the off position. On top of this, wearing gloves and avoiding water is absolutely essential. Having the correct tools, including quality wire cutters and screwdrivers, is also important. If you're in any doubt as to your safety, it's likely best to call in a professional to prevent electrical fires, home damage and serious injury.